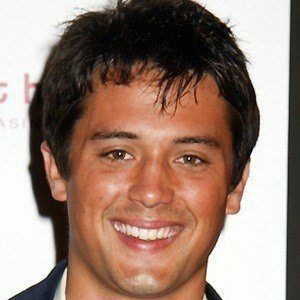 Newport Beach , California , U.S.
Stephen Colletti (born February 7, 1986) is an American actor and television personality . He portrayed Chase Adams on The CW drama series One Tree Hill . and appeared for two seasons on the MTV reality television series Laguna Beach: The Real Orange County . In February 2009 Colletti portrayed the role of the love interest in the music video " White Horse " by Taylor Swift . Swift says that he was selected for the role because "the guy in the video is supposed to look really sweet and someone who just looks like he would never lie to you." In January 2007, it was announced that Colletti was cast in a major recurring role during the fourth season of The CW teen drama series One Tree Hill . Colletti portrayed the role of Chase Adams , a high school student who plans to save himself until marriage. Over the course of the following seasons Colletti maintained a major recurring role. In November 2010, Colletti was confirmed to have been upgraded as a core series regular for the series eighth season . In May 2011, The CW renewed the series for its ninth and final season , during which Colletti maintained his regular status. The series finale "One Tree Hill" aired on April 4, 2012. 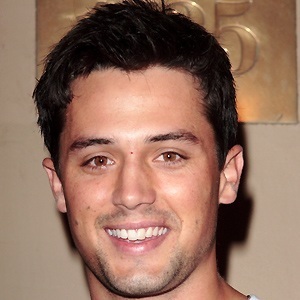 2006 Celebrity Undercover Himself Episode: "Stephen and Tyson's 24 Hour Spring Breakout"
2008 The Hills Himself Episode 3.26 "A Date with the Past"
2013-2016 Hit the Floor Teddy Reynolds Episode 1.02 "Game On"
All information for Stephen Colletti's wiki comes from the below links. Any source is valid, including Twitter, Facebook, Instagram, and LinkedIn. Pictures, videos, biodata, and files relating to Stephen Colletti are also acceptable encyclopedic sources. 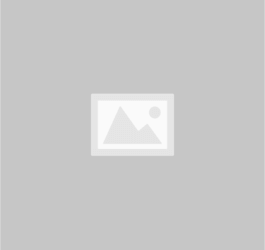 "One Tree Hill: Stephen Colletti Returns, Skills Is the Man"
"Stephen Colletti Wants a Farewell Season for One Tree Hill, Too!" "tephen Colletti scala One Tree Hill nella sua serie finale"
"Drowning in drama on "Laguna Beach""
"Taylor Swift's "White Horse" Video to Premiere Exclusively on CMT"
"Taylor Swift Talks About 'Emotional' New Video For 'White Horse'"
Other wiki pages related to Stephen Colletti.